A cruel pensioner left more than 70 animals to starve and rot – causing “unimaginable” neglect and suffering to the animals, as they perished and died, in horrific circumstances. From an estimated 74 animals only three negus and a single rabbit managed to survive, after his sick treatment had been uncovered. He has now been banned for life from keeping animals, which is not a moment too soon. The man, John Gosnell, 72, kept the animals in filthy and disgusting conditions and one of the degues, similar to a guinea pig, was forced to cannabilising its dead mates to survive. An RSPCA inspector called the incident “one of the most disturbing investigations” he’d been part of. On June 21 2016, RSPCA and police attended the Gosnell’s home in Blackpool, Lancs., following reports that animals had been left behind. Officers located several small cages on the ground floor containing the remains of small rodents. One cage contained four live degus with no food, water or clean bedding, and six to eight further deceased degus lining the bottom of the cage. 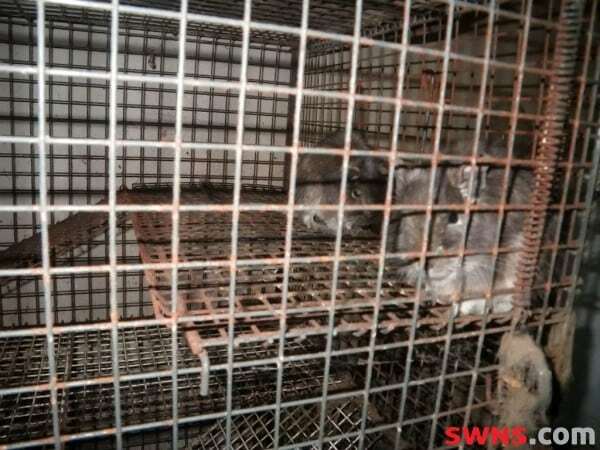 The other seven cages in the downstairs room contained around 50 deceased rodents, including rats, mice and hamsters. Officers were not able to determine exact numbers due to the level of decomposition. 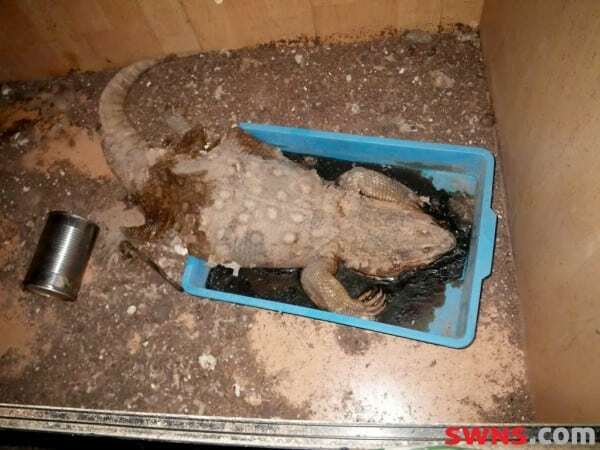 On the second floor officers found a number of vivariums containing two Nile Monitors, one Black Throated Monitor, seven bearded dragons and a large constrictor snake. 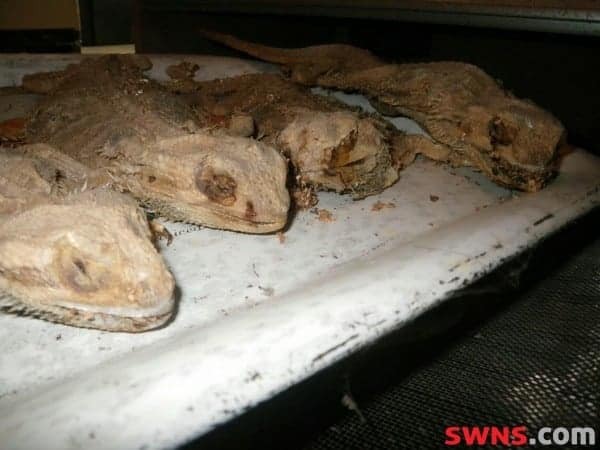 All of these animals were sadly dead and the vets could not determine how long exactly they had been deceased, but they were already in various states of decomposition. 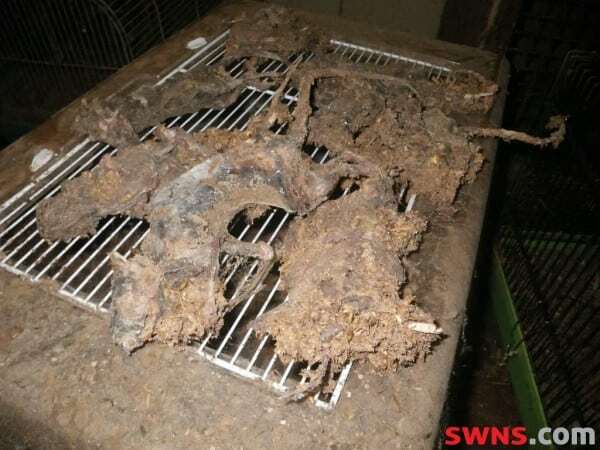 A fortnight after the discovery, a clean up team found a rabbit living under rubbish, living from waste from rubbish bags. Mr Larsson said: “On entering the house it became apparent it was in a terrible state with an overpowering smell. The conditions were appalling. Previous PostWatch – Monty Python superfan proposes to girlfriend in front of two cast members!